Tuxedo or Suit? To buy? To rent? What to do? 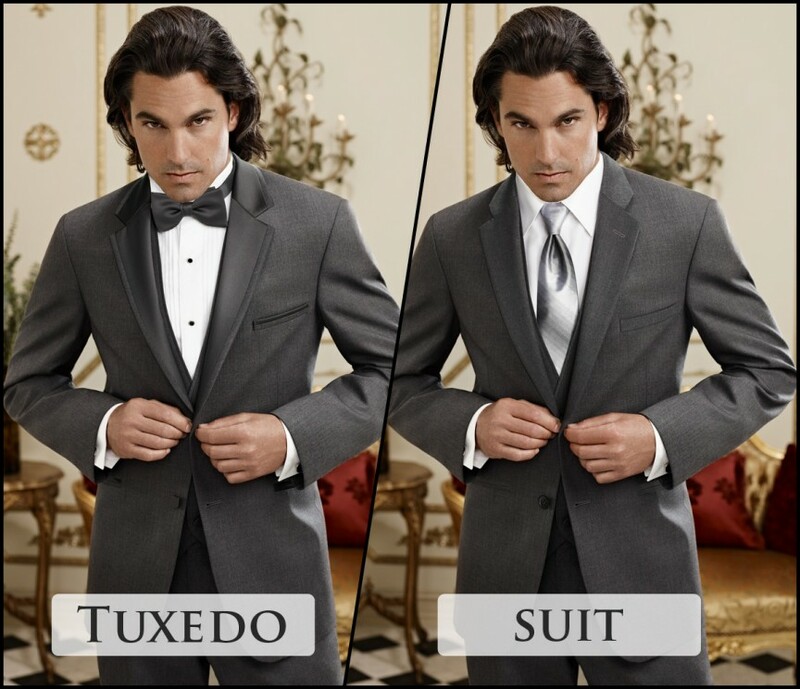 The truth is… whether you get a tuxedo or a suit is 100% preference and you can’t go wrong either way for your graduation/prom. 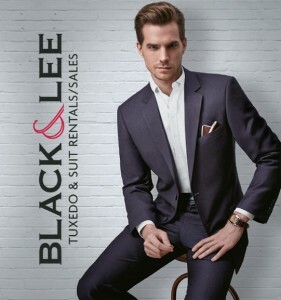 We RENT tuxedos from Black & Lee ($110-$190+tax): you will come in for your measurements, pick your style and colors and we will order for the date of use. They have a HUGE color selection to match your date. Rentals include: Jacket, pant, shirt, vest & tie (Shoes also available for an additional $30). Catalogues and price lists available in-store to take home with you. We’ll show you where to find the modern-fit styles or traditional fit styles in the catalogue. For PURCHASE we have a “Grad Suit Package” ($250+tax): you will come browse our suit styles (slim fit/modern fit/regular fit) and colors that we physically have in-store and we will find your fit. 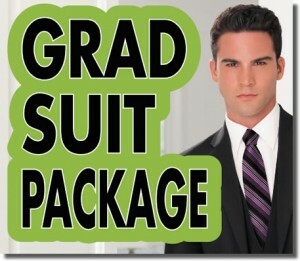 This Grad Suit Package includes any shirt (up to $45 value), any tie (up to $45 value), and pant alterations (note: for grads we keep 2.5inches of material at the hem to allow for future growth). UPGRADES ARE AVAILABLE. This is yours to OWN. The nice part about OWNING the suit, shirt and tie is… That summer wedding you were invited to, that job interview you have coming up, that Birthday dinner night out: You now have something to wear! Wear the pants and the shirt on their own or grab a new tie and you have a whole new outfit. 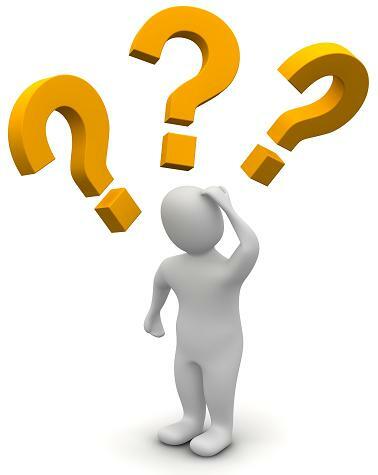 Come see us to weigh your options and get the materials you need to make your decision and we’ll get you all set for grad/prom. It CAN be painless!